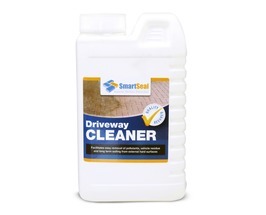 Excellent product - looks brilliant, very easy to apply. 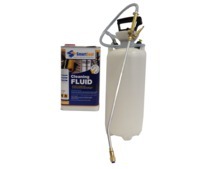 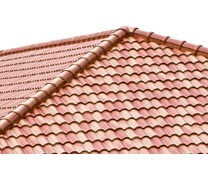 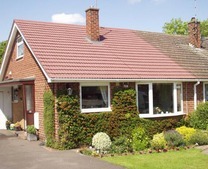 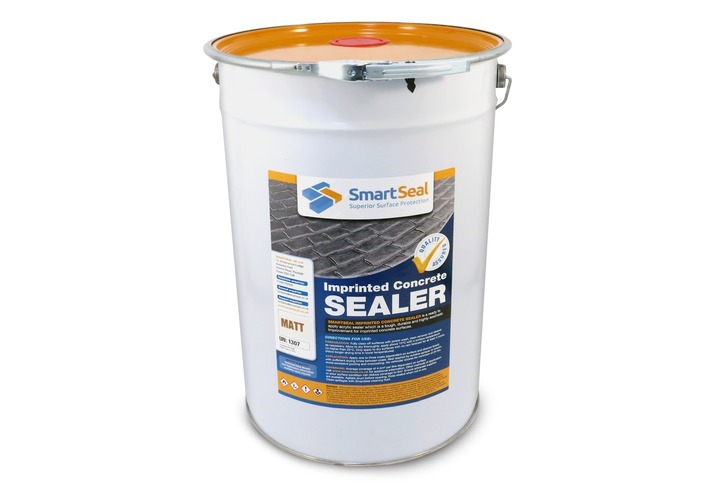 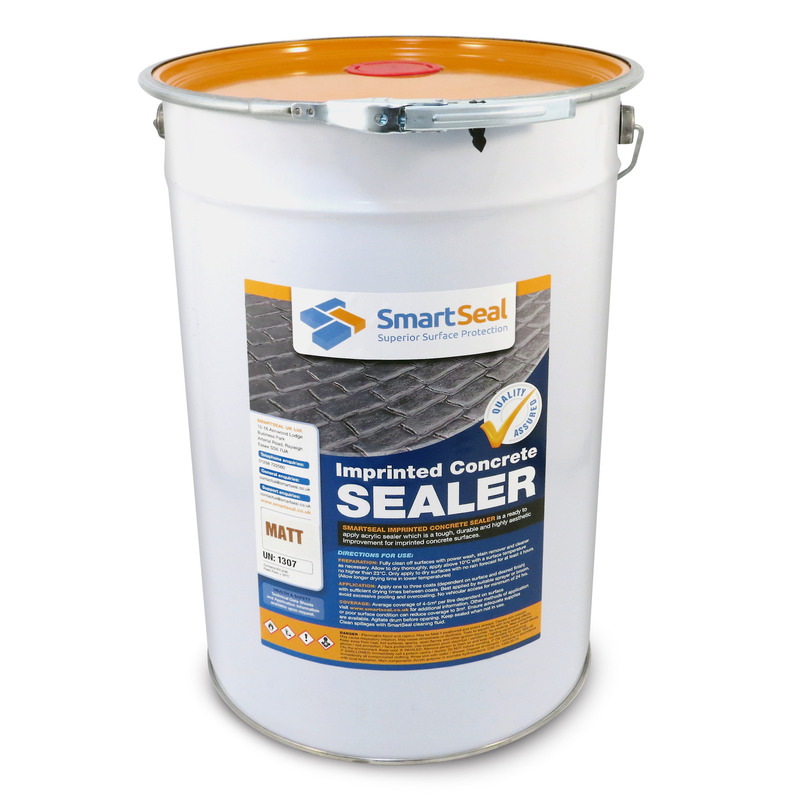 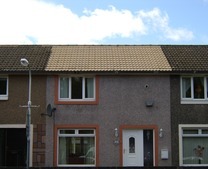 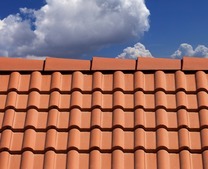 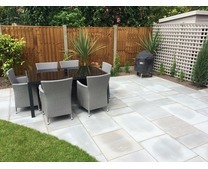 The service from Smart seal was excellent they rang me to tell me I ordered to much of the product to cover the area I wanted to do & refunded me straight away, the product arrived very quick - thanks for the help Im a very happy customer. 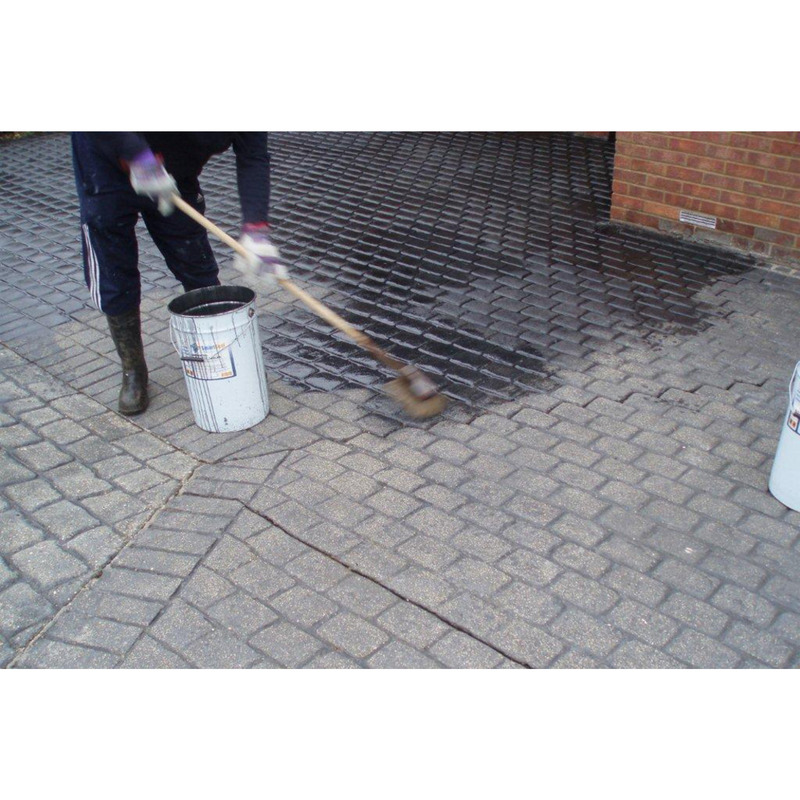 Our imprinted concrete sealer in a matt finish is a protective sealer to help retain the original colour and finish of imprinted concrete driveways and patios. 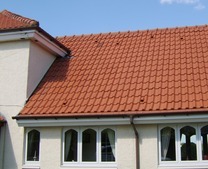 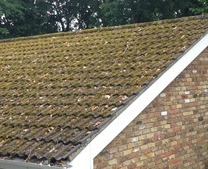 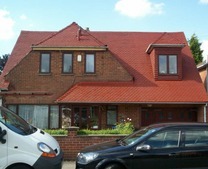 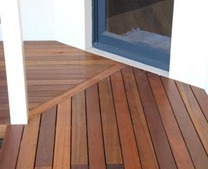 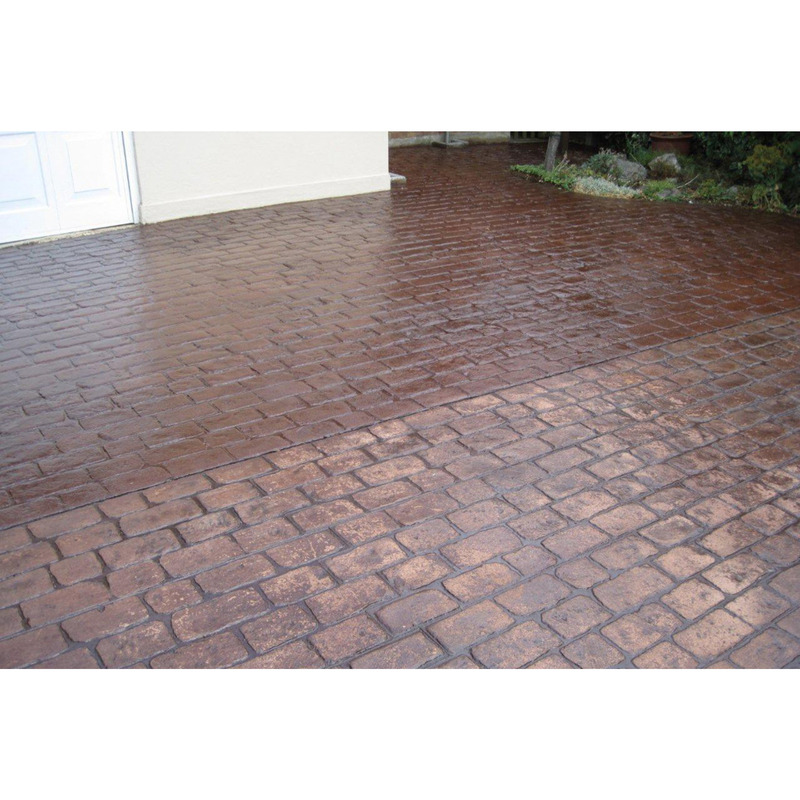 We recommend two coats of sealer for best results. 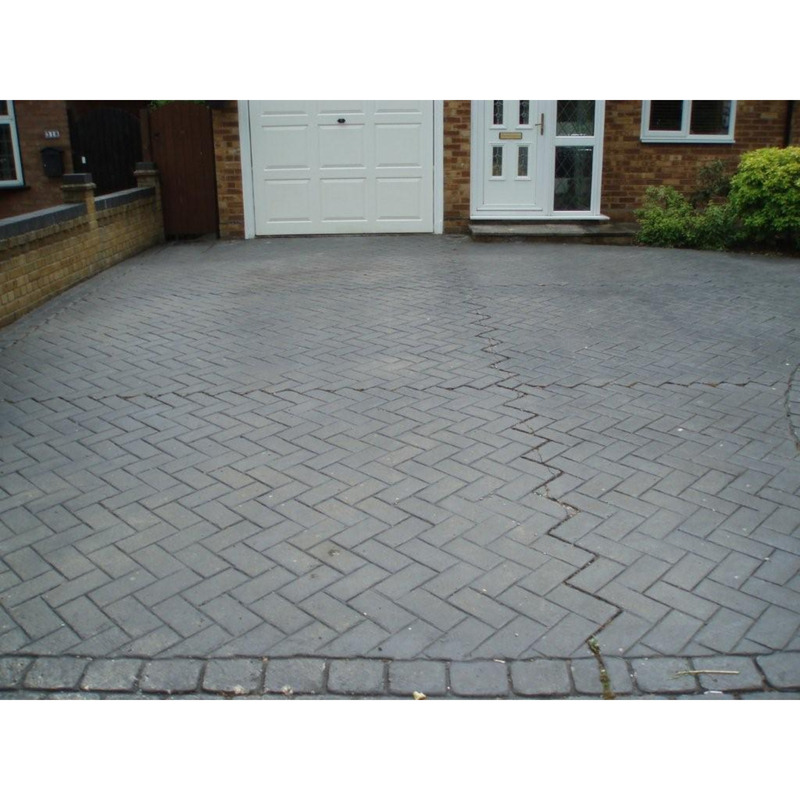 Any slight sheen that may be visible when first applied will soon disappear leaving a matt finish on your driveway or patio. 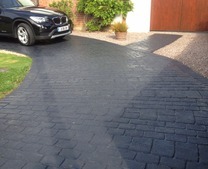 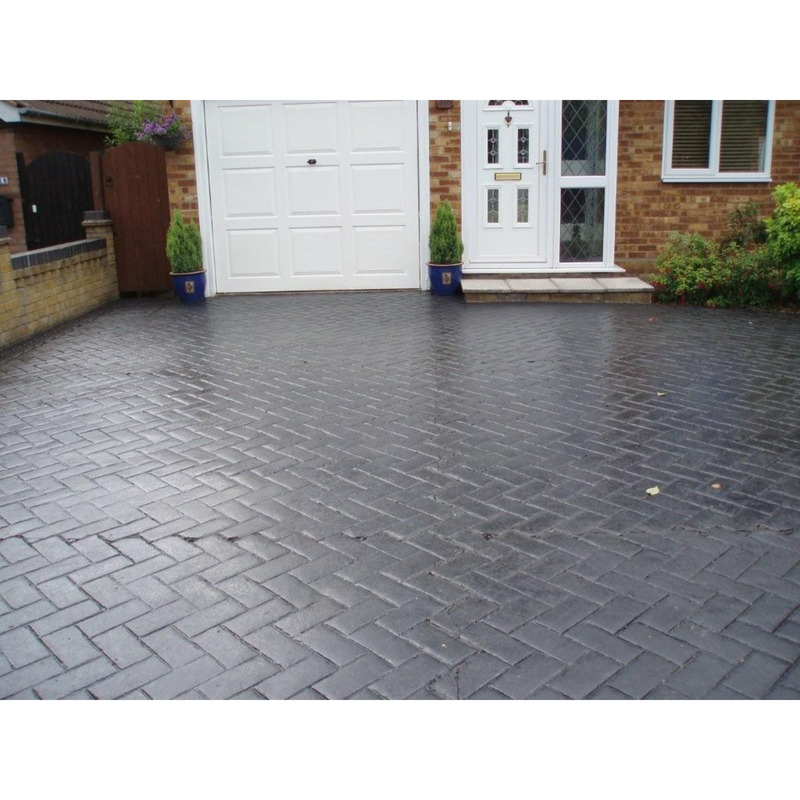 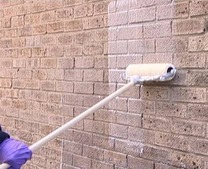 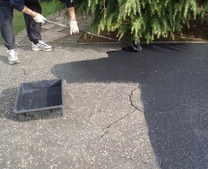 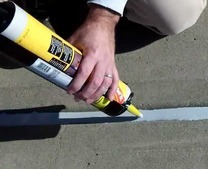 If you want to restore the original colour of a patterned imprinted concrete driveway or patio, our imprinted concrete sealer in matt can also be used with colour tints. 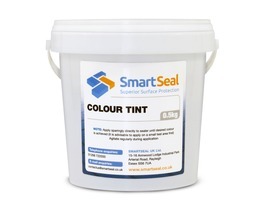 Just add a small amount of colour tint to the sealer and do a test area to make sure you are happy with the depth of colour before applying to the whole area. 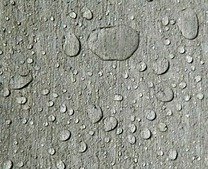 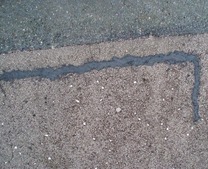 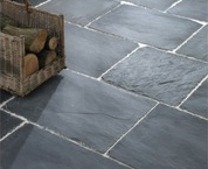 PLEASE NOTE: The imprinted concrete sealer in matt should only be a applied to a dry surface. 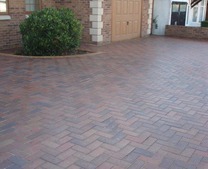 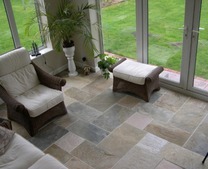 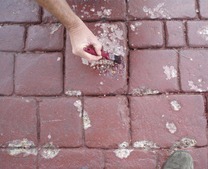 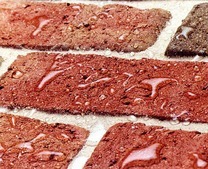 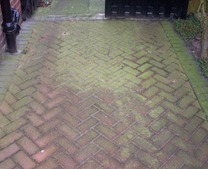 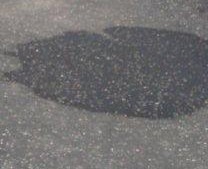 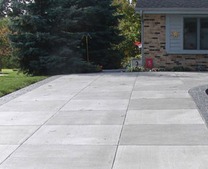 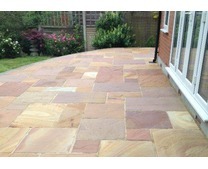 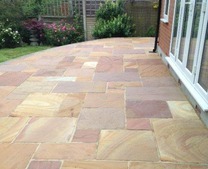 The imprinted concrete driveway or patio should be completely dry. 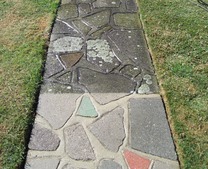 After pressure washing leave for 2-3 days for the concrete to dry out. 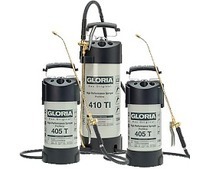 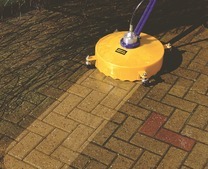 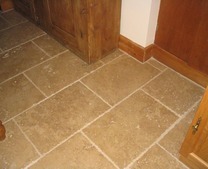 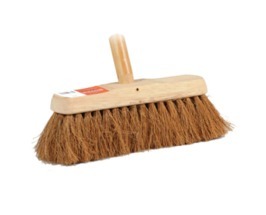 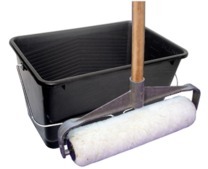 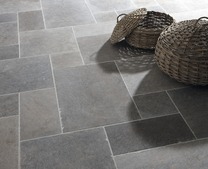 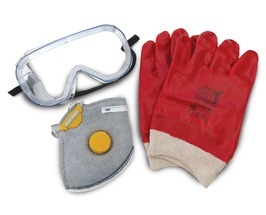 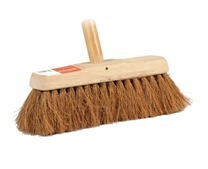 Once dry, sweep the surface of the concrete to remove any dust, dirt or other contaminants.